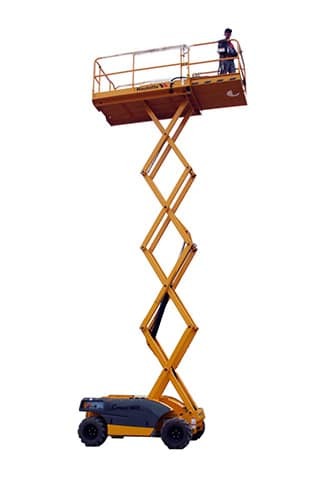 Looking to purchase a Scissor Lift or two for your project? 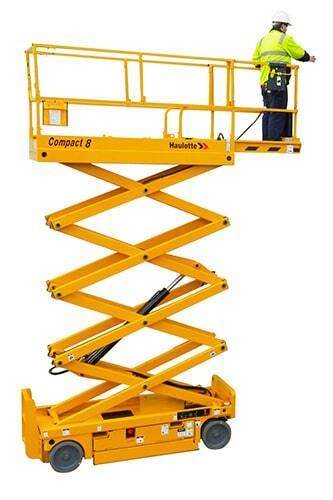 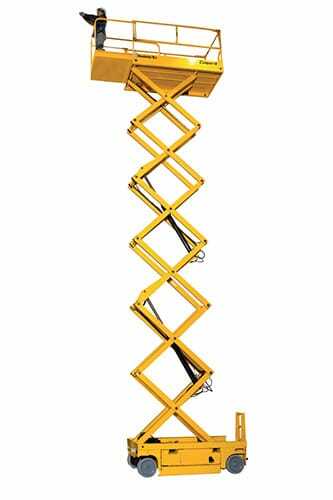 Please have a look at our Scissor lift range below. 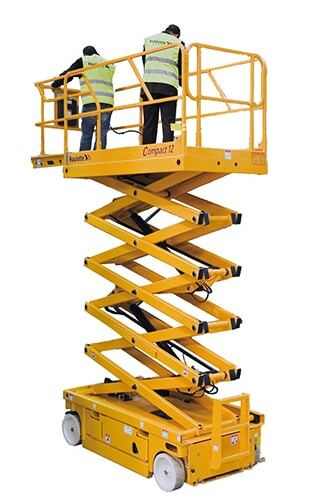 Get in touch with us today to discuss your access hire and sales needs!